"Primo’s is definitely an LA institution and worth a visit!" “These are my favorite donuts in the city, I’m obsessed with the place,” says chef Vinny Dotolo, who likes to take his youngest son there on weekends. #1 "Primo's handily won the number one spot for having a superior product, but also for having been owned and operated by Ralph and Silvia Primo and their children since 1956. Their flawless baked cinnamon roll manages to be everything to everyone. It's airy and rich, sweet but not cloying, and threaded through with a dark mahogany ribbon of fragrant cinnamon. Order individually or by the dozen -- but just don't wait too long to unspool it, dig in and relish the magic." "Back in the day, there was a bakery in New Orleans called McKenzie’s that was known for its buttermilk drop donuts. 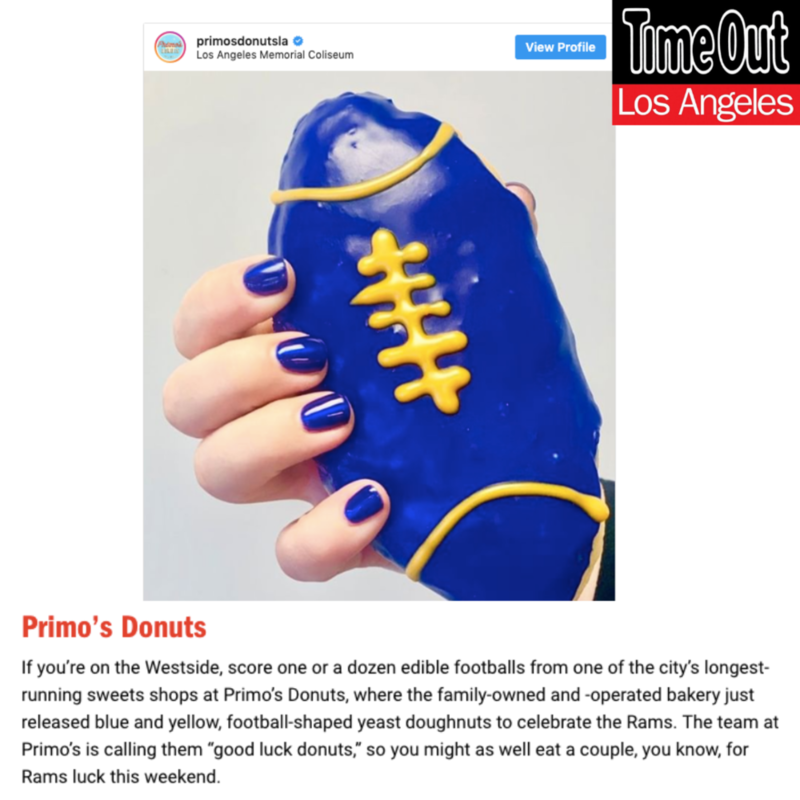 Primo’s Donuts on the Westside is the closest you’ll find to those, and Primo's are probably even better." 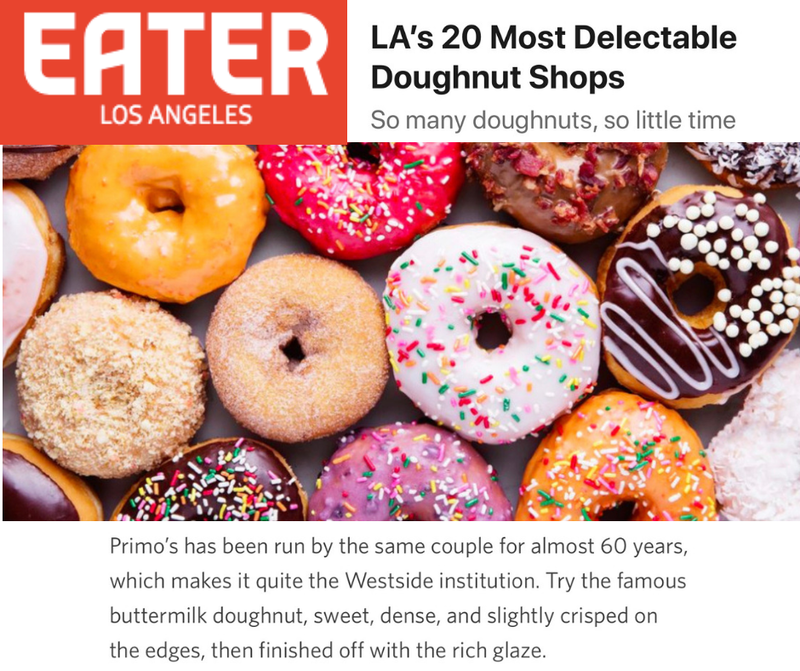 "As one of the oldest mom-and-pop shops in LA, Primo’s Westdale Doughnuts on Sawtelle Boulevard has continued to use the best quality ingredients and serve the freshest doughnuts for miles." 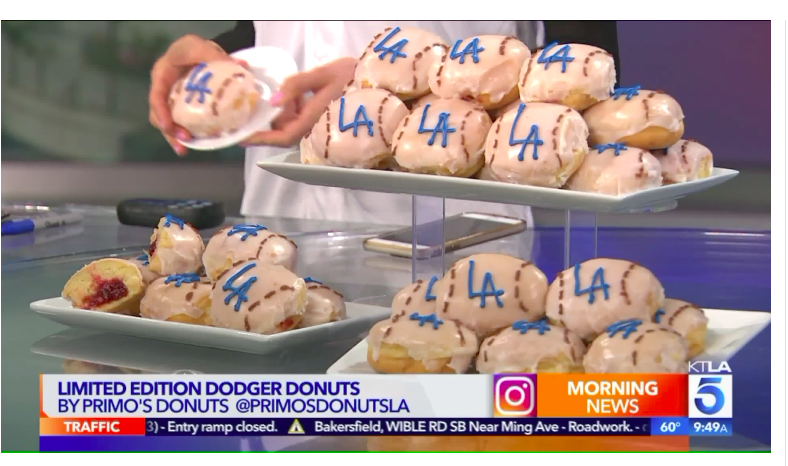 "This might be my all-time favorite donut shop in all of LA. 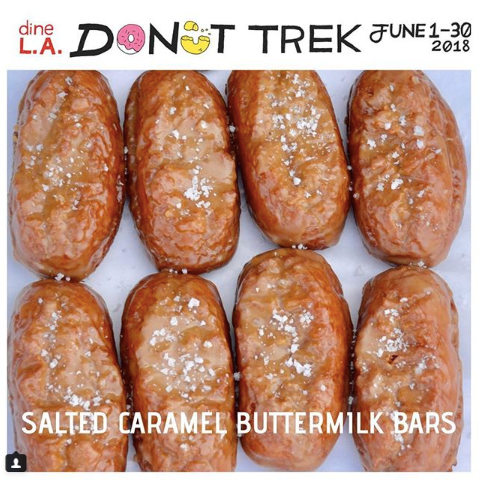 Their buttermilk bars are the best donut I have ever had point blank period, perfect texture crispy outside and a fluffy, decadent and thick buttermilk center. Try them hot when they just come out of the fryer and you will think you have died and gone to donut heaven! 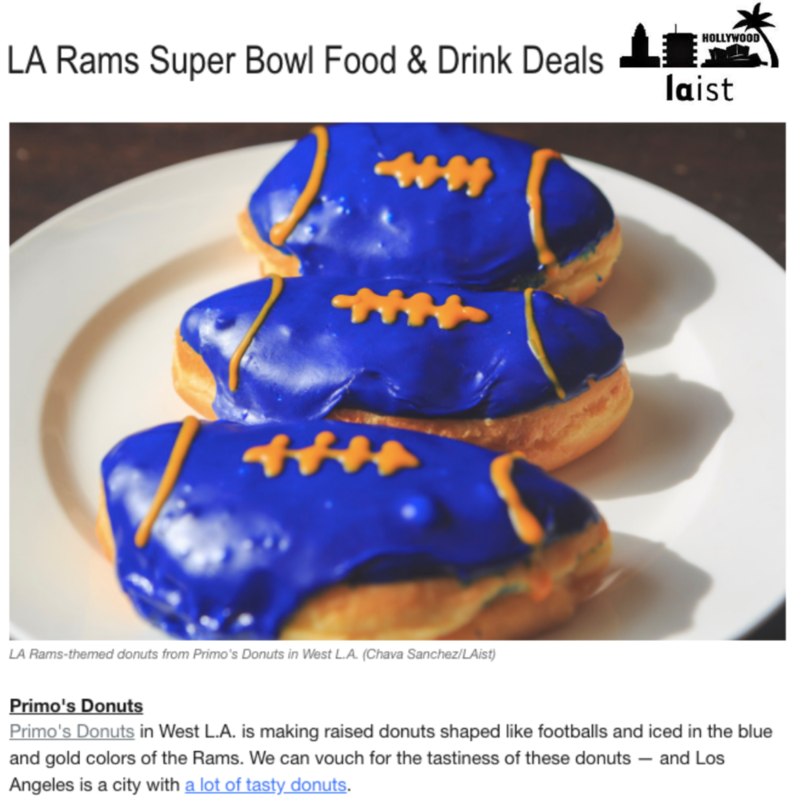 I also love their cinnamon crumb donuts here as well." "Buttermilk Bar from Primo's Donuts. It’s the kind of doughnut that will restore your faith in all things classic. You get the tang from the buttermilk, it’s perfectly crispy, and the fry oil has penetrated the dough to the perfect depth. "Primo's, which has been around since 1956, is a master at perfecting the details of traditional doughnut-making. Rather than loading their goods with bells and whistles, the shop prides itself on a handful of specialties. The buttermilk bar, which is pleasantly dense, is something of a legend around these parts on Sawtelle. The cinnamon buns have a wonderfully moist and doughy center. And their twists are glazed to perfection—seriously, they have the waxy sheen of a Madame Tussauds statue. " "Ralph and Celia Primo are old-school. They call themselves Mr. and Mrs. Primo. They know their customers’ names, they ask children when their birthdays are, they beam with pride and joy when they see multiple generations of families come into the shop."